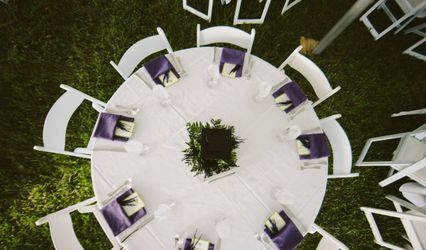 Since 2002, Adora Event Rental has been dressing the tables and chairs of weddings and special events in Cincinnati, Northern Kentucky, and Dayton. 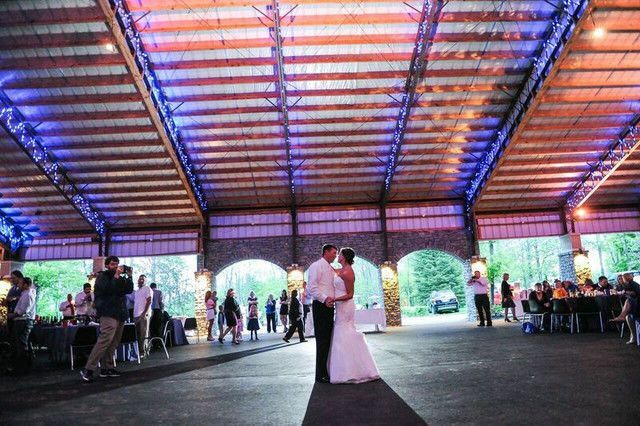 Our quality, reputation, attention to detail, and price point are perfect for every client! From Small Budgets to large, we have a linen selection that will work for you! 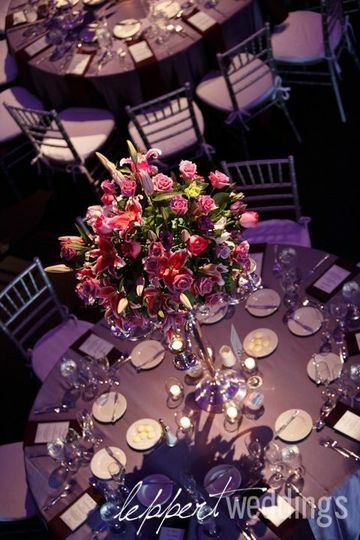 Please call us to set up a showroom appointment to dress your tables and chairs and make your wedding exceptional! Chocolate Pintuck, Ivory chair covers and Napkins. Kortnee Kate Photography. 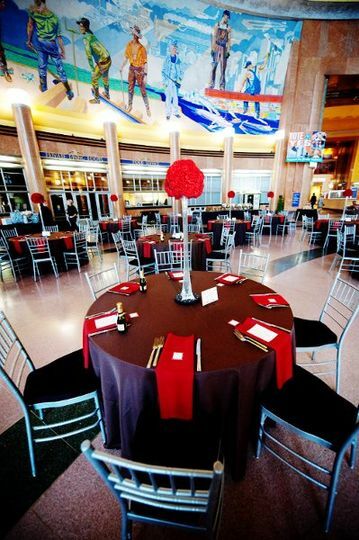 Black poly chair covers with white organza sashes. Photo taken at Nathaniel Greene Lodge. VOA lodge in West Chester. Ivory linen and chair covers with chocolate brown napkins and sashes. 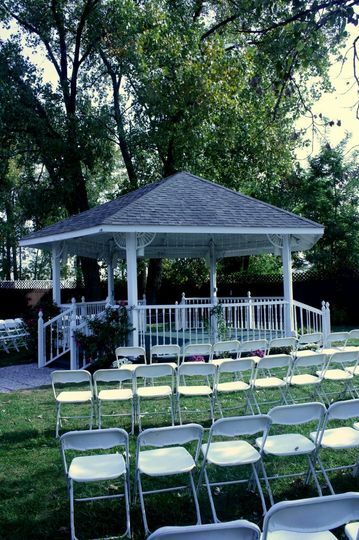 For my daughter's small family-oriented wedding (70 guests), I hired Adora rentals. 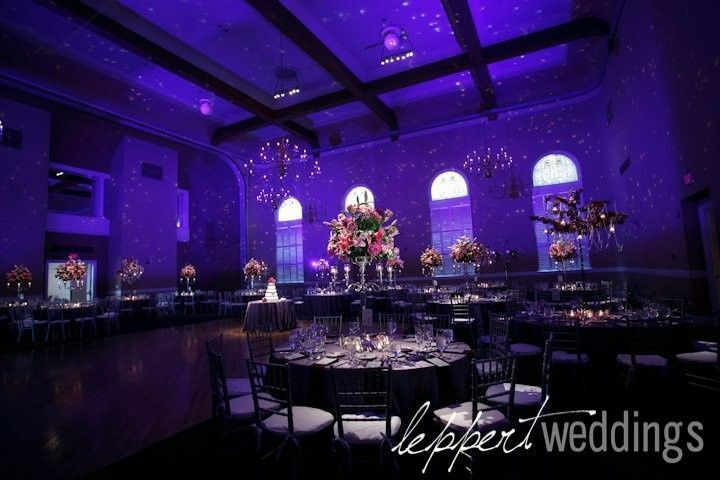 Corey and her team did an outstanding job turning a seemingly drab church space into a beautiful and elegant reception. 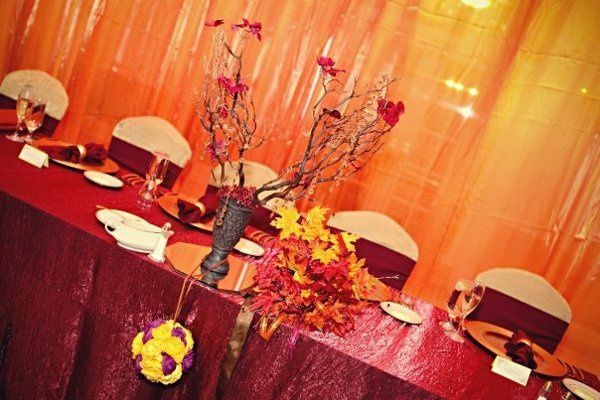 They took care of the seat covers, table cloths, overlays and even the centerpieces. 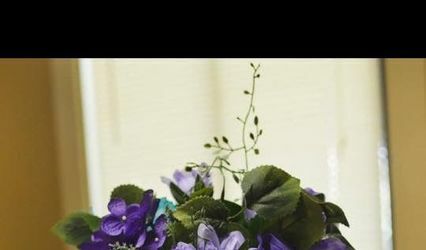 They helped with the table arranging as well. 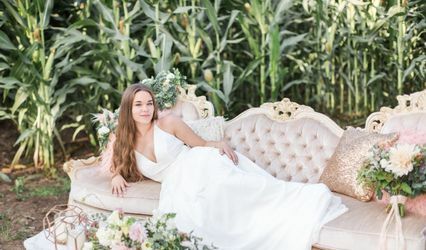 My daughter and her husband loved how everything turned out. I received many compliments by the guests. Those from the church were surprised by the transformation. The ladies of Adora were genuine, kind and courteous during the entire process. They made me feel like part of their family. I would hire them again in a heartbeat. A very pleasant experience with Adora. We rented chair covers and sashes and they were beautiful. They went above and beyond even helping teach my Grandmother how to tie the chair sashes. 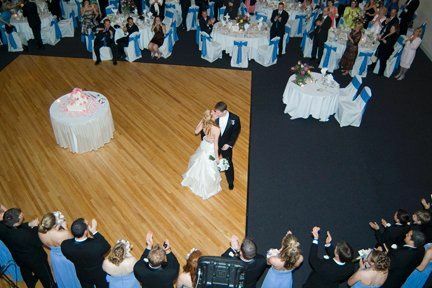 The linens looked great! 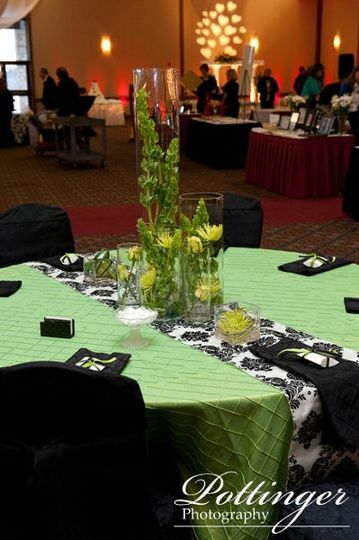 Eleni accommodated all of our special requests from sample colors to our special tablecloths. The chair covers completed the look at our reception. 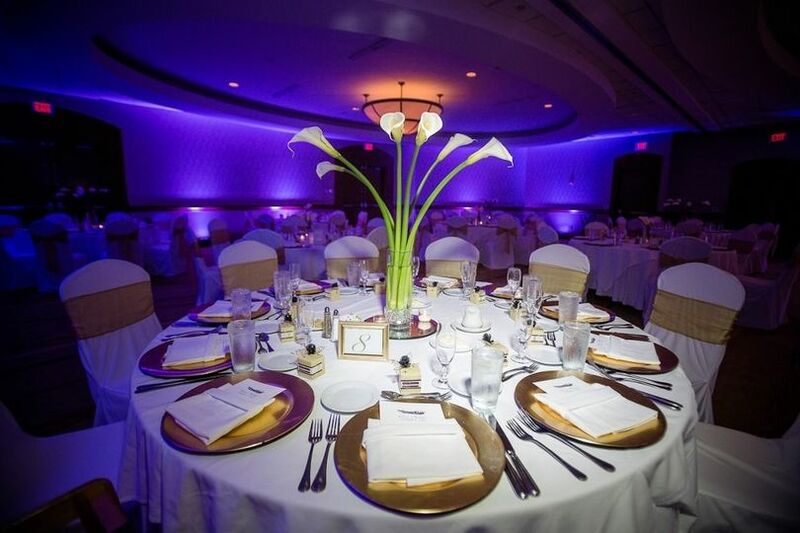 Adora's sage green was the perfect color for our beach themed reception in November! great selection, great colors, and excellent service!! 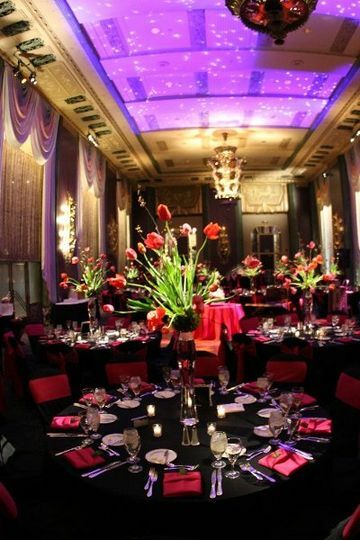 Adora Event Rental is one of the Cincinnati areas top wedding vendors, they have an amazing selection of linens, chair covers, and more! Eleni is the best we have enjoyed working with her for many years. 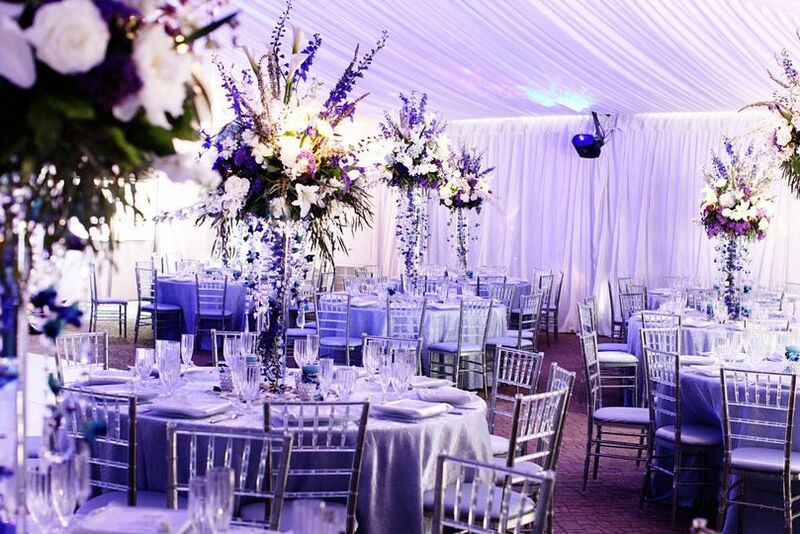 Adora Event Rental has the best chair covers and sashes in town and their customer service is impeccable. HIGHLY recommend!